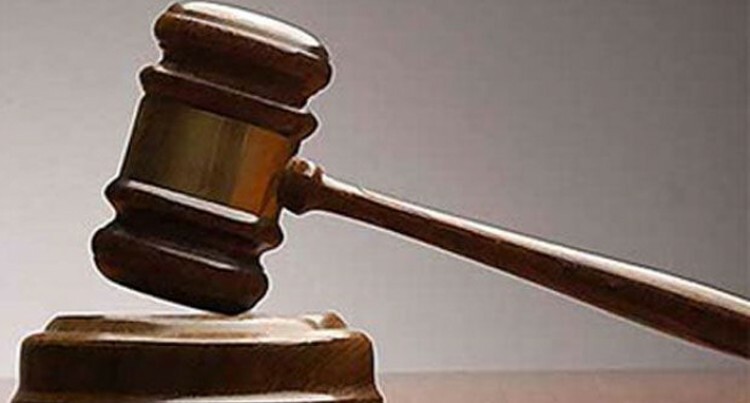 A school teacher, who was charged with 20 counts of indecent assault on two students, was granted bail by the Lautoka Magistrates Court yesterday. Avnil Kumar, 23, is alleged to have committed the offences on 10 different occasions at his quarters earlier this month. It is alleged that Kumar performed sexual acts on the students on several different occasions during a study camp when the two were staying in his quarters. One of the complainants relayed the alleged incident to his parents whereby a report was lodged with the school management and Police were notified. Defence lawyer, Ayashni Chand, while seeking bail for Kumar, told Magistrate Nayani Kasturiratne that the accused was a school teacher of Years’ Seven and Eight and he needed to return to his students because they were approaching the Fiji Eighth Year Examination (FEYE), next week. Ms Chand said Kumar was also the only bread winner of the family and had to take care of his parents where his father was suffering from kidney problems and his mother suffered from high blood pressure. She said the accused would also apply for transfer through the Ministry of Education from his quarters to where his parents reside. Police prosecutor, Sergeant Theodore Lew told Magistrate Kasturiratne that Kumar had breached the trust of parents who trusted him to look after their children. Mr Lew objected the request for bail and said the offence was committed while the students were preparing for their external exams. Ms Kasturiratne then ruled that bail be set at $500 cash with two sureties and strict bail conditions.